Activision is a publisher that’s been stagnant over the last year partly because of obnoxious microtransactions that they persist on using to milk every last penny out of their consumers. Activation’s poor business practices include the latest Black Ops 4 Smiley face reticle that it’s charging for $2. The Black Ops 4 Black Market is a cesspool of microtransactions basically. Those being for mostly cosmetics and not gameplay affecting purchases. At this point, it’s way too much to hope for properly unlocking in-game items by gameplay. Might as well drop that sentiment in this steadily corporate taken industry. Still, I mean there should be a limit, charging a whole dollar for literally a dot? And then $2 for a smiley face dot. They really aren’t holding back on this. Just the latest little snippet of large scale gaming industry corporations abusing their reputation. It’s no secret that Call of Duty is a gaming phenomenon. That’s well earned as well to an extent since the games used to be amazing back in the day. 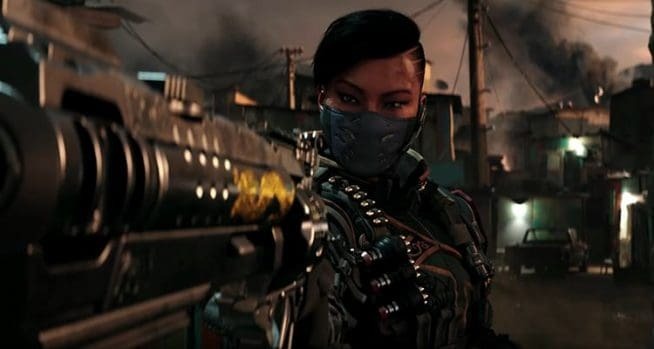 Recently, however, with the failing sales and backlash on their other games, Activision has sort of had to bank all their success on the Call of Duty franchise. 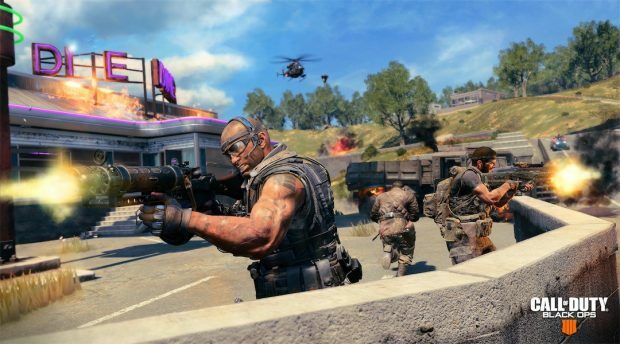 This means they need to make as much money as possible from the consumers of Black Ops 4. The base game alone was around $60 but on top of that, its battle pass rounded up to $50. This is already overpriced segmentation of the game to sort of rob the customers basically. God forbid anybody releases a full game anymore right? Hopefully, that unlawful practices investigation on Activision pans out and something can be done. It’s getting really frustrating to be robbed of good gaming experiences just so these corporations can make a quick buck. Whether it’s how EA handled Star Wars or how Activision is handling Call of Duty. At least Bungie’s safe now.